Make a child happy, one room at a time. Rooms With A Heart, Inc. is a non-profit 501(c)(3) organization whose principal purpose is to develop and construct customized rooms for children with critical illnesses in the Greater Tulsa Area. We believe a child's bedroom is a special sanctuary where they can rest and find comfort as they heal. Our goal is to create a room that makes each child happy, customizing their rooms to reflect their personalities and dreams. 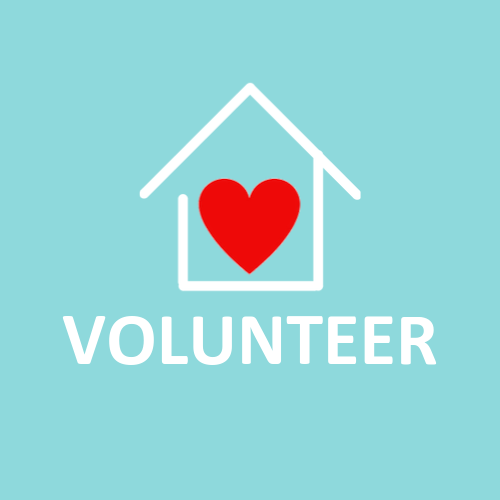 Whether it’s volunteering your time or your services, we have opportunities available for as little or as much as you have to give. Click below to learn more about the opportunities available. Room sponsorship allows you to be a part of the step-by-step creation and reveal of a child’s room makeover. Click below to learn more about our We Care program for your business or community group. We sincerely appreciate your donations. To find out more about our involvement in the AmazonSmile program or view items on our wish list or just make a donation, visit the link below.